Xbox Game Pass is a subscription service available to customers to purchase multiple games at a set cost each month, or you can buy a 1 month, 3 months or 12 months gift card for Game Pass. The Game Pass library includes over 100 great Xbox One and Xbox 360 backward compatible titles including Forza Motorsport 7, Disneyland Adventures, Sea of Thieves, Halo plus many more. There are games for all ages and categories, so it's no wonder it can be described as the Netflix of video games. 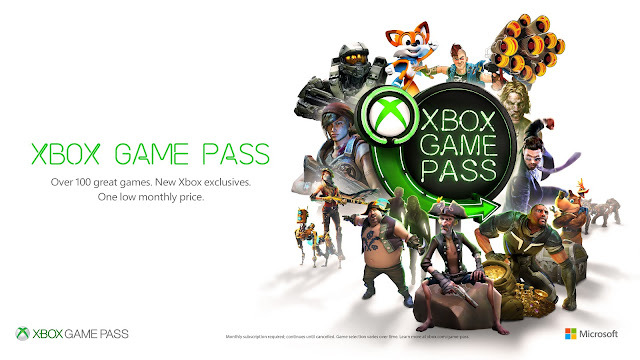 A Game Pass allows you access to the library to download and play all games, this continues until your subscription is cancelled/expires, or a game leaves the Game Pass catalogue. If your game does leave the library you will need a physical or digital copy of your game to continue playing. As a Game Pass member, you can save up to 20% off the purchase price of Game Pass games. Plus, 10% off DLCs. It's a perfect gift with unlimited games for the whole family. How to redeem my Game Pass code? Sign in or create your profile. You don't need Xbox Live Gold to use Xbox Game Pass. 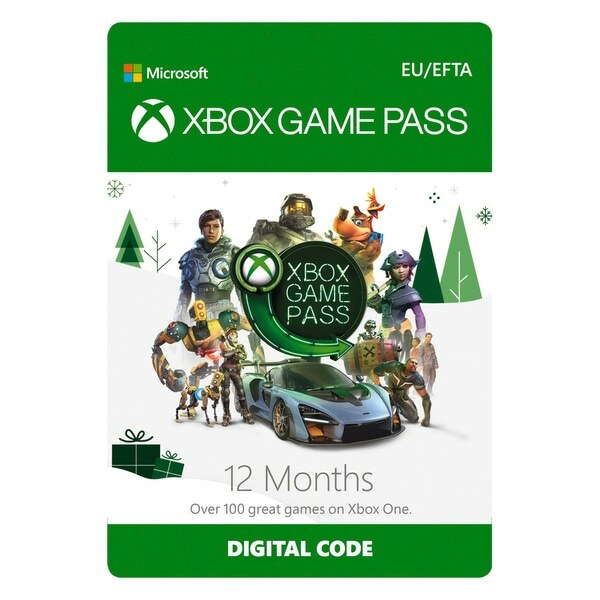 To find out more about Xbox Game Pass, check out the Smyths Toys Website, and if you fancy getting your hands on a 12 months Xbox Game Pass worth £95.99 (RRP price is £95.99, Smyths Toys price is £54.99) enter the competition below! The prize of this competition is a 12 month Xbox Game Pass with an RRP of £95.99. No alternative prize available including a cash alternative. There will be ONE (1) winner who will win ONE (1) 12 month Xbox Game Pass. The prize will be sent directly to the winner by Good Relations (PR) on behalf of Smyths Toys. Competition starts on Friday 7th December 2018 and ends on Thursday 13th December 2018 at 11:59pm. Entry to the competition should be made via Rafflecopter. The winner will be picked randomly via Rafflecopter and announced on Friday 14th December 2018. Only one entry per person/email address/IP address. Anyone found to be cheating will be disqualified without any notice. The winner will have THREE (3) days from the date they've received the winning email to claim their prize. If after three days contact with the winner has been unsuccessful, a re-draw will take place to ensure the prize is received before Christmas. By entering the prize draw, entrants and the winner will be sharing their personal information with myself (Jade Lewendon of Unique Young Mum) and with Good Relations on behalf of Smyths Toys Superstore who will at all times process an entrant’s personal data in accordance with the UK Data Protection Act 1998, The General Data Protection Regulation (GDPR) as well as other applicable laws. Disclaimer: I received a Smyths Toys Gift Card in return for this post.